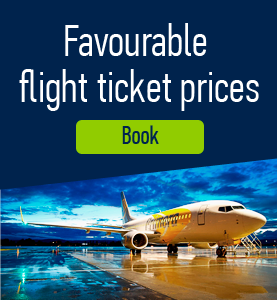 The Czech Republic is a hilly plateau surrounded by relatively low mountains. Bordering mountain ranges include the Carpathian, Ore, Sudetic and the Sumarva mountains of the southwest. The highest point is Mt. 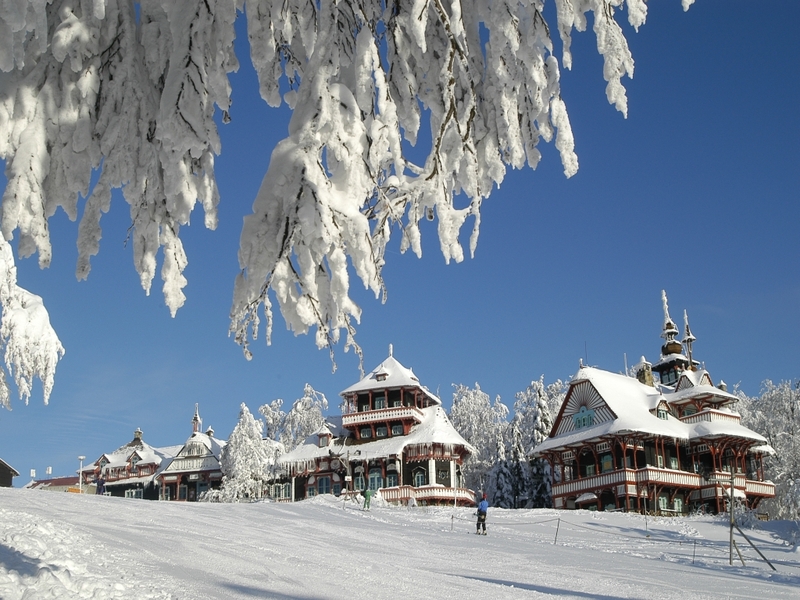 Snezka in the Sudetic Mountains which rises to 5,259 ft. (1,603 m). The lowest point in the Czech Republic is on the Elba River at 377 ft (115 m). Bohemia, mostly occupying the western half of the country, consists of a low-lying basin drained by the Elbe and Vltava rivers. Moravia, covering the eastern part of the country, is hilly land drained mainly by the Morava River. Here are some of the highest mountains in Czech Republic. Mount Snezka. This is the highest Czech mountain which rises up from the long ridges of the Krkonose Mountains. The mount has been popular among travelers for centuries already. 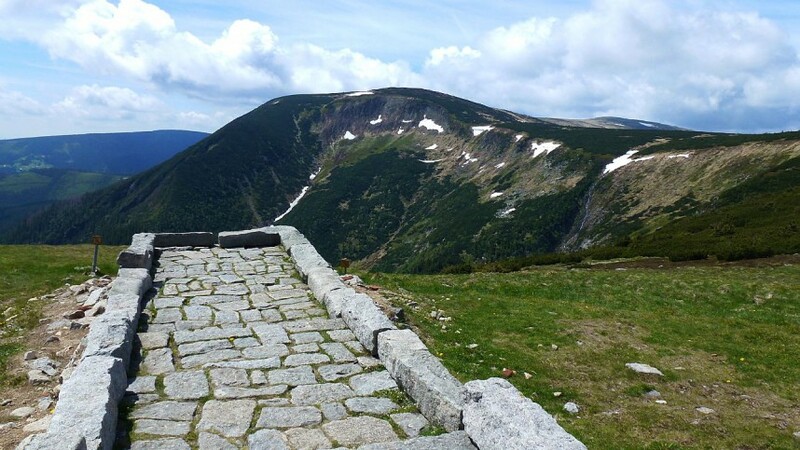 If you enjoy activity you can set out to the peak of Mount Snezka along the marked hiking routes where you will catch breathtaking views. Praded. This is the highest mountain in Moravia which is almost one and half kilometers high. 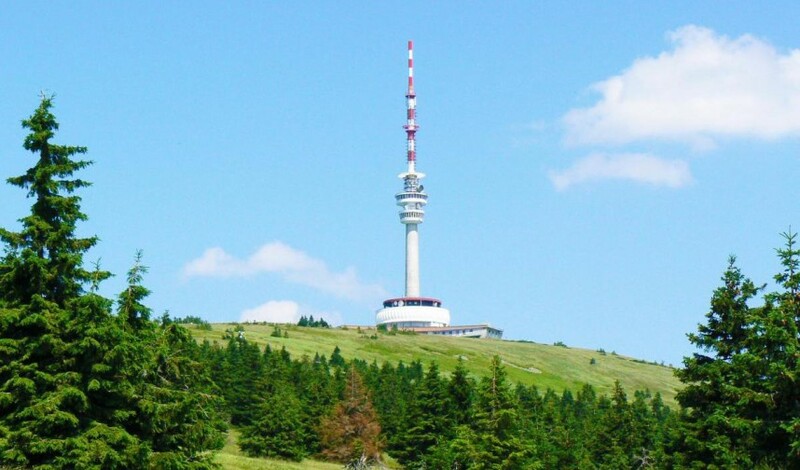 On the top of the mountain there had been built view-tower in the year 1912, but it was removed in 1959. Nowadays there is a 145 m high television tower where you can visit a restaurant. Lysa Mountain. 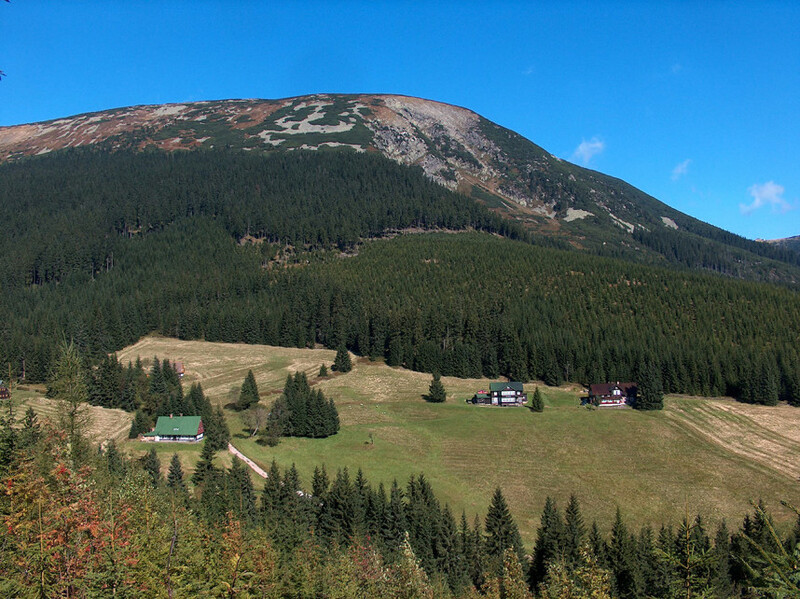 This is the highest peak in the Beskydy Mountains. 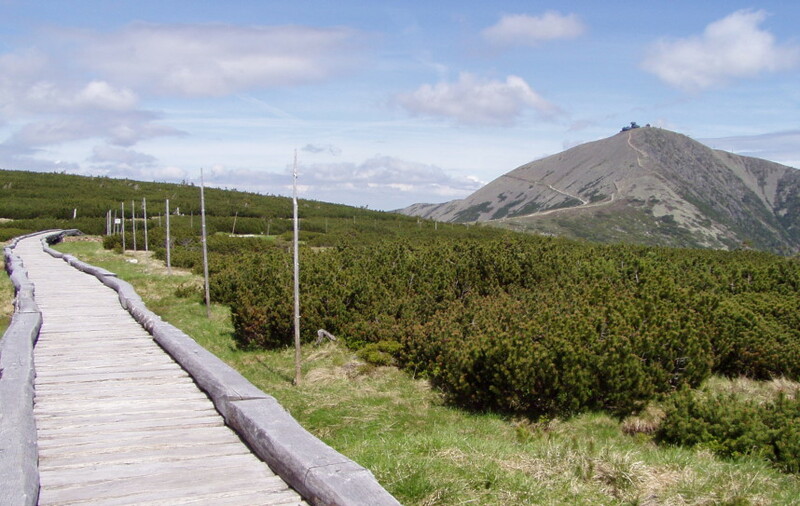 On a nature trail leading from Ostravice to the highest peak in the Beskydy Mountains, visitors will learn about local traditions, legends and the natural beauty of the region. 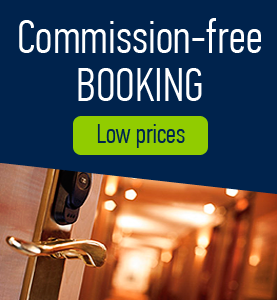 From the top you’ll enjoy distant views of the surrounding countryside. Length 16.5 km, incline 800 m.
Lucni Hora. 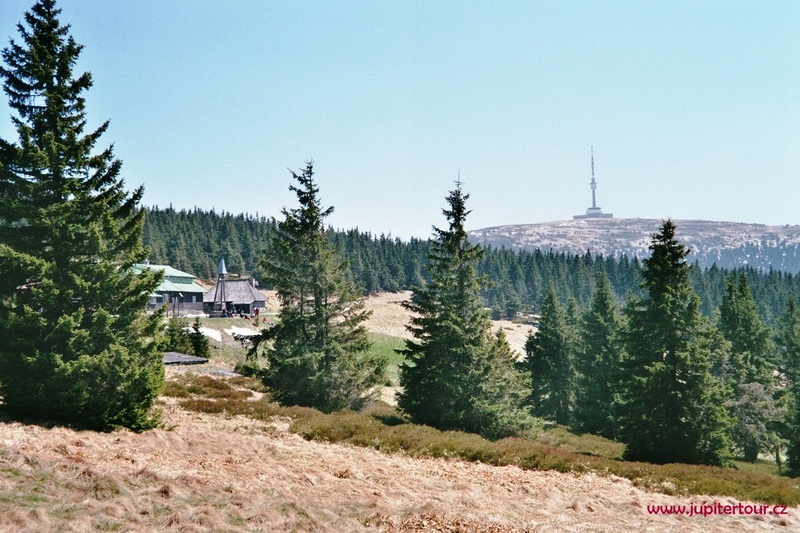 It is 5,102 ft / 1,555 m mountain peak near Vrchlabi in Czech Republic. 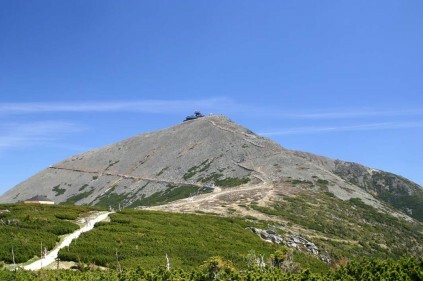 Based on height data, it ranks as the 2nd highest mountain in Královéhradecký Kraj and the 2nd highest mountain in the country. Comments to "The highest mountains in the Czech Republic"